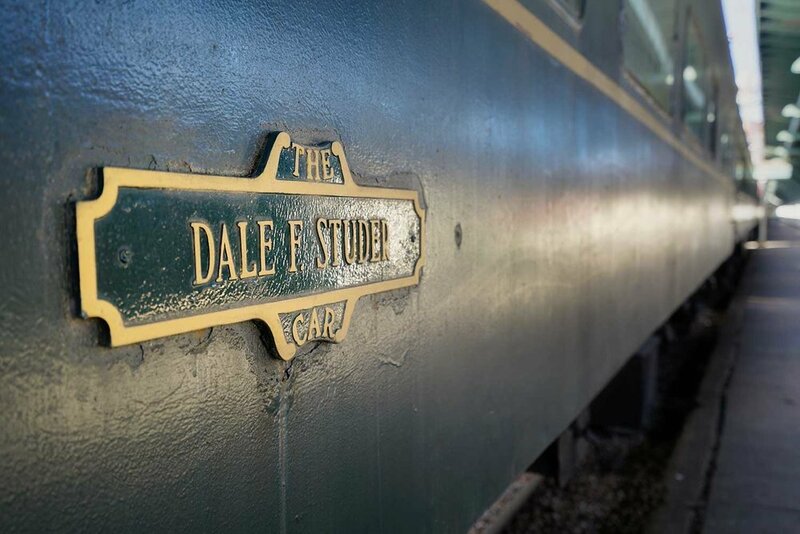 Let our original Pullman Train Car’s remind you of a past era while enjoying all of today’s conveniences and amenities. These Chattanooga, TN accommodations are housed in train cars dating back to the 1930’s, 40’s and 50’s! All train car hotel rooms feature a queen size bed. Some train car hotel rooms also include a daybed with a pull-out trundle bed. Modern conveniences include high-speed internet access, a mini fridge and coffee maker, and a desk with chair. All guests have access to the heated indoor pool, available year-round. 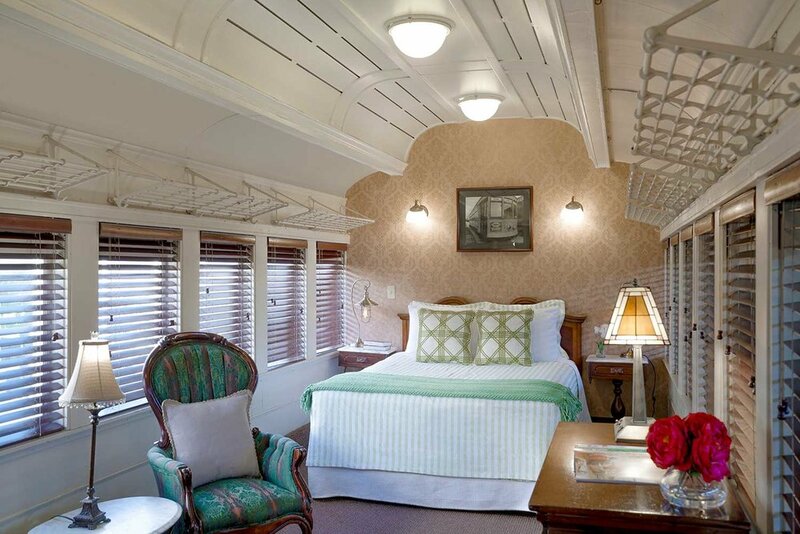 Book your stay in one of our Train Car rooms for an unforgettable getaway. Enjoy the heated indoor pool located in the center of the MacArthur Building year round.